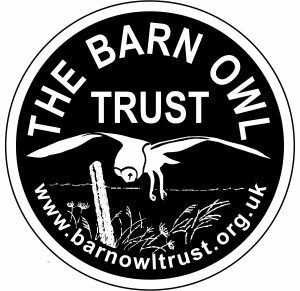 The Barn Owl Trust is a small national charity working very hard to conserve one of the most beautiful birds on earth. Anyone who has ever watched a Barn Owl hunting at dusk has surely been touched by the experience. Sadly however these magical birds have become increasingly rare – and the reasons are all man-made. Lack of food due to intensive farming, the loss of roost and nest sites, road mortality, and a host of other factors are to blame. Our website provides a window on our work. Here you can find out about our conservation, education and research work. There are several short videos, hundreds of amazing images and a huge amount of information about Barn Owls and their conservation. With your help we can safeguard this wonderful species for future generations.